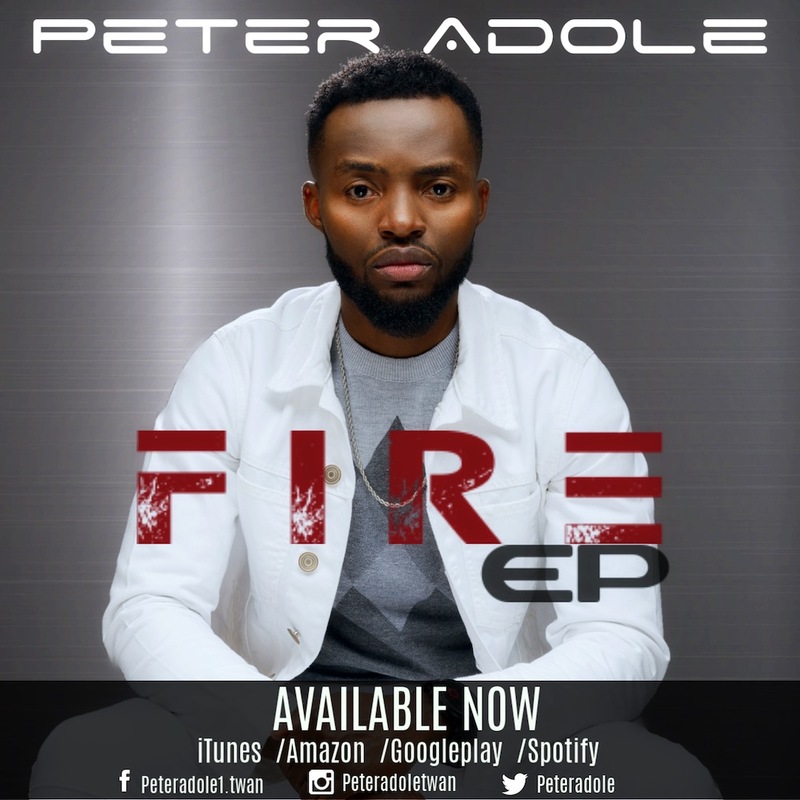 Peter Adole; a Nigerian born US based Gospel Recording Artiste, Worship leader and Song-Writer; finally releases his 6 Track Ep titled “Fire”. The 6 track EP, which was completed as a live recording in Johannesburg South Africa, is rich and anointed with warm tones that display his creative musical talent and his deep love for Jesus. His new EP album, Fire, is guaranteed to draw you into high praise and deep worship unto God. 6. You and I Forever.